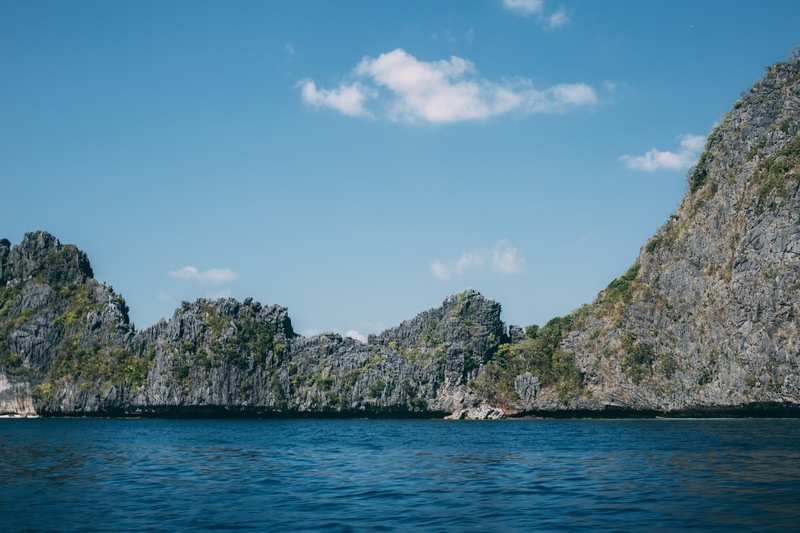 El Nido, a municipality in the northeastern sector of Palawan is a tourist haven that continues to amuse both local and international tourists alike. It is famous for its fine resorts, prized soup, beautiful beaches, awe-inspiring lagoons, hospitable locals, and so much more. 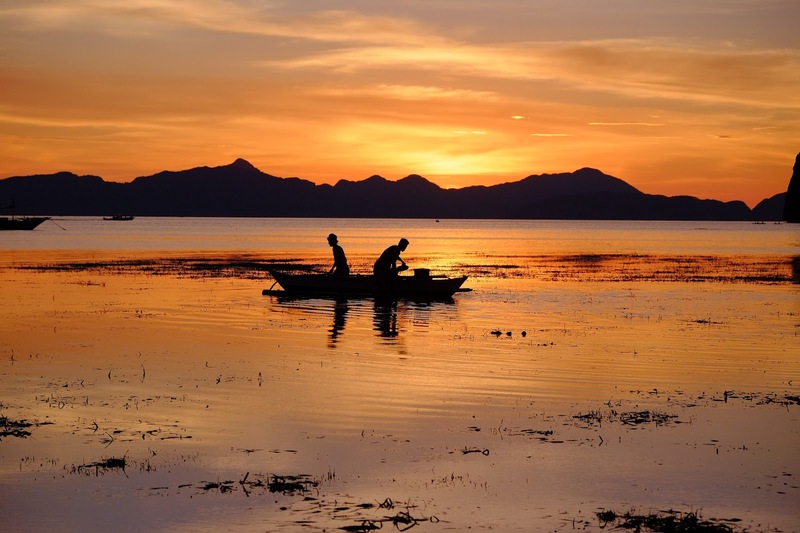 If you want to find out for yourself why it has become one of the most talked about Philippine tourist destinations nowadays, then it is best if you go there for some rest and relaxation. 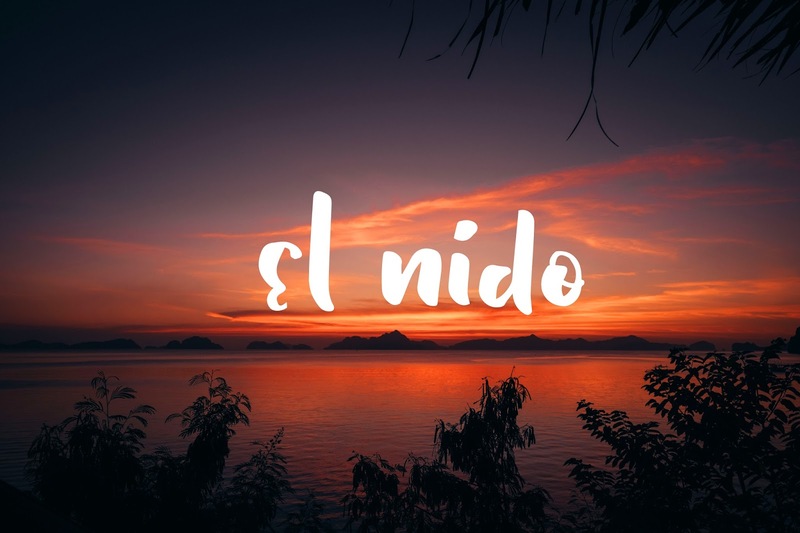 Before heading over and signing up for El Nido tour packages, it is important if you do your homework beforehand and comes up with a detailed itinerary, it must include the details that are elaborated in this write-up. If you want to make the most of your El Nido trip, it is best if you are going to visit from the months of June to November, which is the off peak season. Aside from the fact that sightseers are few, you can also enjoy cheaper accommodation and tour rates. On the other hand, the weather can be quite bothersome during the said months, particularly from July to August when heavy rains are the norm. If you decide to go there from November to May, then you should be ready for huge crowds and higher expenses. There are definitely pros and cons, depending on the time of your visit, but at the end of the day, there’s just no bad time to have an El Nido holiday. How to get to El Nido? First thing’s first, you need to take note that El Nido is set in a remote destination; therefore, getting there is quite a challenge. Don’t worry because it is all worth it. To start your trip, you need to fly over to Puerto Princesa via Puerto Princesa International Airport. Upon touchdown, take a van or bus to El Nido; your trip may take between 4.5 hours to 6 hours and the fare is usually around PHP 600.00 to PHP 700.00. Vans, as well as buses, stop at Corong Corong bus terminal and once you reach it, take a tricycle which charges around PHP 15.00 during the daytime, but about PHP 50.00 during night time. Once you reach the municipality you can enjoy the usual vacation activities that usually highlighted by island hopping tours, which is the counterpart activity of Cebu’s (Oslob) whale shark swimming. With El Nido being a top destination in Philippine travel, signing up for a tour is easy and hassle-free. A vast majority of the usually offer 3 days/ 2-night packages that cost around PHP 4,500.00 with basic accommodation and you have to pay for your own food. Take note of the “very basic” aspect because some facilities do not even have Wi-Fi or back up generators. If you wish to enjoy better amenities, it is best if you’re going to coordinate with your package provider. Most upscale accommodation facilities usually cost around PHP 7,000.00 for the same number of days. Not all packages are equal and for this reason, you need to take note of the following aspects when signing up: accommodation facilities, van/bus transfers, island hopping tours, gears, food options, and so on. Some of the attractions that you may encounter on your island hopping tour are the Small Lagoon, Big Lagoon, Secret Lagoon, Shimizu Island, Commando Beach, Snake Island, Pinagbuyutan Island, Cudugnon Cave, Cathedral Cave, Helicopter Island, Matinloc Shrine, Secret Beach, Hidden Beach, Cadlao Lagoon, Pasandigan Beach, Nat Nat Beach, Bucal Beach and Paradise Beach. If you wish to travel the DIY way, then there are advantages as well as disadvantages involved. The upsides are: you get to travel at minus the hassle of set schedule, you can pick your accommodation, and you get to save a substantial amount along the way. The downside is, it is very time-consuming, but can be addressed with ample research. At present, there are two ATMs in El Nido and the maximum amount that you can withdraw is PHP 20,000.00. Take note, however, that the machines usually run out of cash during the peak season and it is best to withdraw as much as you can while in Puerto Princesa before heading over to El Nido. Alternatively, there are pawn shops that withdraw money from your bank account for a fee. Still, it is ideal if you go do to El Nido with ample cash on hand. There are currency exchange companies in EL Nido and pawn shops that change different currencies into Philippine pesos, but you need to be sure to do your research regarding the exchange rate to avoid fraudulent transactions. The number of establishments that are equipped with credit card readers is limited in number and for this reason, it is ideal to make payment inquiries before dining or making a purchase. Simply put, you can always pay in cash. Be sure to be cautious and make it a point to stay safe during your El Nido trip because there is no hospital in the municipality. It only has a small medical facility that is only equipped to perform minor diagnoses, surgeries, and other non-life threatening conditions. Life threatening conditions will require a road trip, which is 4.5 hours to six hours. As mentioned throughout this article island hopping (that are complemented by snorkeling) is the most common activity in El Nido. While snorkeling gears, as well as equipment, are usually included in packages, you need to pack appropriate swimwear and some summer clothes. It is also ideal if you have a dry bag that can house your phone, camera, and other gadgets. There are many local shops in that sell dry bags that range from PHP 350.00 to PHP 850.00. There you have it, some of the most important stuff that you need to consider if you want to make sure that your El Nido trip is just one for the books. In line with the tips and pointers above, it is best also if you go for a five-day trip instead of the usual three-day one. This way, you can be sure that you can experience the finest things that El Nido has to offer. How about you? Are you an experienced backpacker or travel aficionado who can share some travel essentials to first-time El Nido visitors who want to have the time of their life? Help them by giving us a shout in our comments section. Hello! 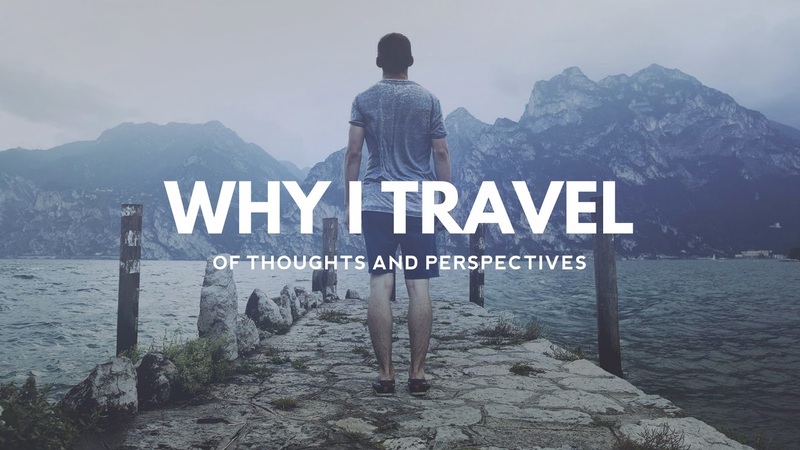 My name is Renz, a 20-something Air Traffic Controller x Travel Blogger from Davao City, Philippines. My interests include aviation, landscape photography, food, and Progressive House music. Click these links to know more about me, my ultimate bucket list, and my on-going personal project. A trip to Disney World can be a vacation of a lifetime, but the cost can be too high for some families. A Disney timeshare resale can provide you with a luxurious accommodation at a heavily discounted price. If you decide later that you no longer wish to own the timeshare, simply get a timeshare value estimate from a licensed brokerage and then sell Disney timeshare on the resale market. 'Sup, homeslice! I'm Renz and I'm from DVO, PH. A proud graduate of UP (BS Biology). Ambidextrous. Speaks Tagalog, English, Visayan and Hiligaynon fluently. Oh, and by the way, I love to travel. Tara, let's go! (c) RM Bulseco 2011-2017. Some Rights Reserved. Banner image by yours truly. Powered by Blogger.